Can Citizen Governance Save Our Republic? Other states have taken their own steps to amplify citizen voices and drown out special interests. 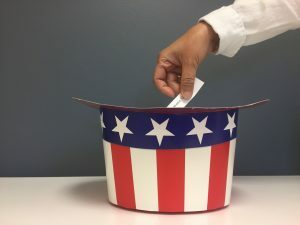 In 2011, the Oregon legislature established a Citizens Initiative Review Commission that convenes panels of 18 to 24 randomly selected citizens who, along with experts, collaboratively evaluate the facts and ramifications of pending ballot questions. 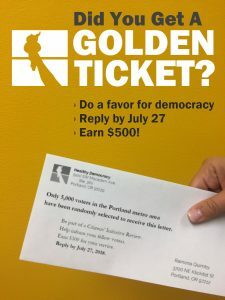 The panelists create “Citizen Statements” both in support of and in opposition to a ballot measure to help voters see through the spin of political advertising. Citizen-centric reforms at the state and local level give hope to those who would cheer the prospect of a post-representative democracy at the national level. As participants and observers of the Oregon experience have found, forcing divergent and representative perspectives to the same table for an informed conversation remains a powerful recipe.